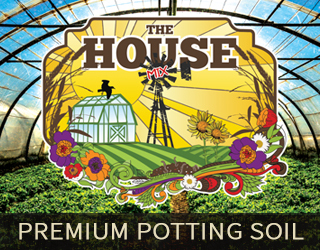 Four Seasons Blend: (Our own custom made potting soil) This potting soil has been designed with a lot of everything in it. 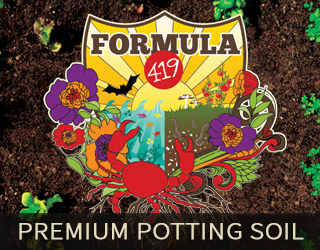 Similar to our Formula 419 and Coco Royale potting soils, we have packed it full of natural fertilizers, microbial rich food sources, growing mediums and beneficial fungi. 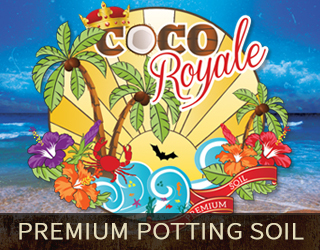 In a sense we have combined the Formula 419 and Coco Royale then added additional ingredients for diversity. 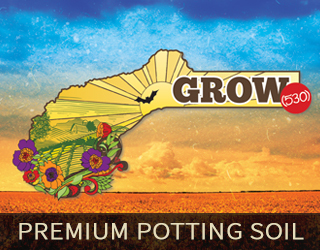 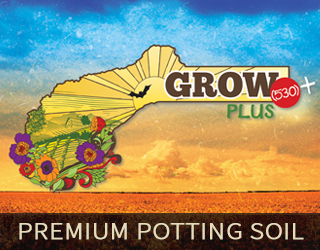 You may add additional fertilizers throughout the season if desired. 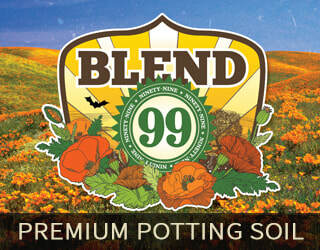 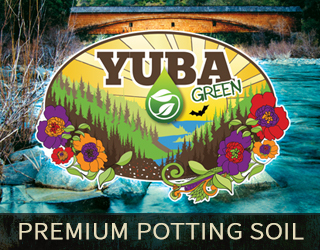 Ideal for raised beds, pots or amending depleted soils.